The terms and coverage details of your warranty are specific to the Carrier product models you own. Typically, Carrier products, if registered within 90 days, come with a 10-year standard parts limited warranty; otherwise 5-years*. Depending on your model, certain components within the system may have different standard warranty periods. Additionally, on most models Carrier also offers optional labor warranties to further protect your investment. Even with the standard parts warranty, repair labor bills can range from $100 to $1000 or more. 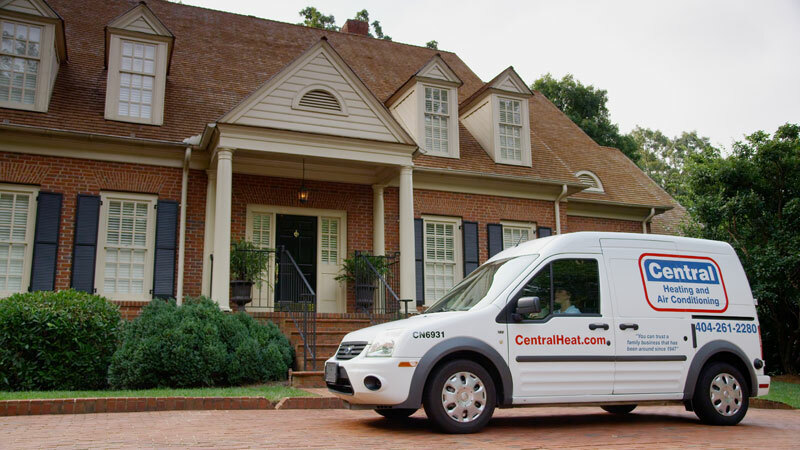 All necessary repair work will be performed by a local service technician experienced with Carrier products. To learn the exact details of your warranty, refer to the product documentation that came with your product. If your model is listed on our website, the documentation may be available for download. Or, if you are unable to find your documentation, you can always contact your local experienced Carrier dealer for assistance in determining your warranty coverage. At the time of purchase, you may have also been offered additional warranty coverage provided by your Carrier dealer. If your have additional coverage through your dealer, please contact him or her directly for assistance with the warranty. Jurisdictions where warranty benefits cannot be conditioned on registration will receive a 10-year limited warranty.